Do you have ECZEMA? What about red, itchy, inflammed skin? Do moles or skin cancer ''run in'' your family? Are you ready to use your diet to PREVENT acne, warts, and hives? Don't miss tonight's special skin care episode! Say ''NO MORE'' to pus-filled sores! 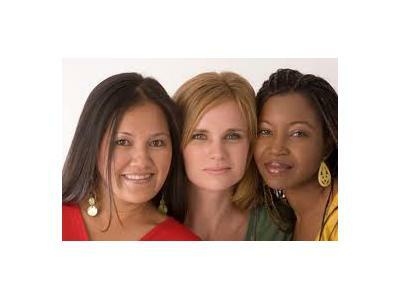 Say ''BYE BYE'' to ECZEMA & ROSACEA! Learn how to make acne a thing of the past! OPTIMAL HEALTH is now within your reach. 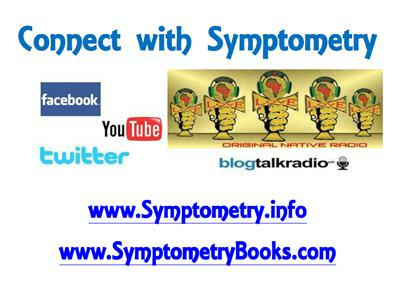 www.Symptometry.com SYMPTOMETRY NIGHT EVERY TUESDAY @ 8 PM EST. 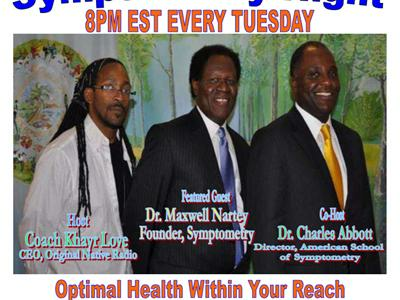 The founder of Symptometry - Dr. Maxwell Nartey - will be on the air, live! 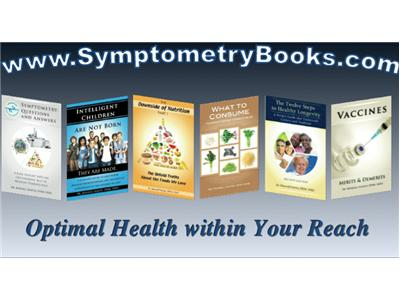 Symptometry is the only applied therapeutic science that allows our bodies to heal at the cellular, genetic, and DNA levels. 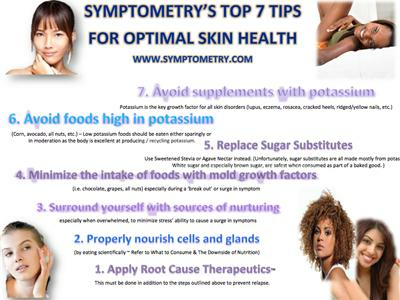 Learn more at www.symptometry.com.